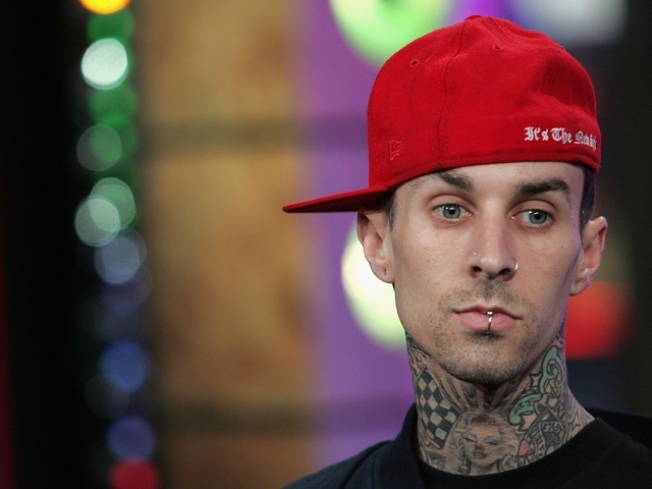 An attorney says musician Travis Barker has settled his lawsuit against several companies over a fatal plane crash in Columbia, S.C., last year. Lawyer William L. Robinson, who represents some of the companies sued, said the terms of the settlement are confidential. He said the settlement involves all defendants, including Learjet, Goodyear Tire & Rubber Co. and the plane's owners and contractors. The Blink-182 drummer was one of two survivors of the Sept. 19, 2008, plane crash that killed pilot Sarah Lemmon, 31, and co-pilot and Carlsbad resident James Bland, 52, as well as two of Barker's friends, Chris Baker and Charles Still. Another survivor, celebrity disc jockey DJ AM -- whose real name was Adam Goldstein -- died of an accidental drug overdose in New York earlier this year. Barker, who was severely burned in the crash, sued last November, claiming the companies improperly operated and maintained the Learjet that overshot the runway and burst into flames.